Our stop Marolles is temporarily out of order due to road works. Please go to the stop Sablon to continue your tour. Our Serres Royales stop is temporarily moved. The stop for Serres Royales / Royal Pace of Laeken will be Avenue des Trembles near the Sainte Anne Chapel until May 10, 2019. Book online & save 2 €! Discover Brussels with our red double deckers : the most easy and adorable way to visit the city. City Sightseeing Brussels : 360° panoramical view guaranteed. Live your greatest citytrip with the 24u of 48u Hop On Hop Off tickets. Hop On where you want and when you want, Hop Off à volonté when you feel the need to jump off. It is possible on one of our 2 different lines travelling their own routes. 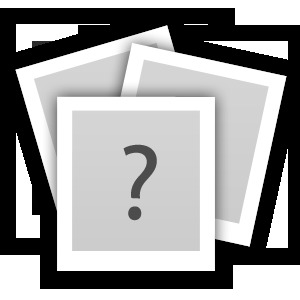 You will nose out the main attractions and sights of the city. Book online now and get € 2 discount on your tickets. You can choose between a Hop On Hop Off Ticket 24h ou 48h. Different rates for adults, for children 4/12 years old and for groups above 15 people. Children aged between 0- 3 years old get a free ticket. A great idea : buy your tickets online ! 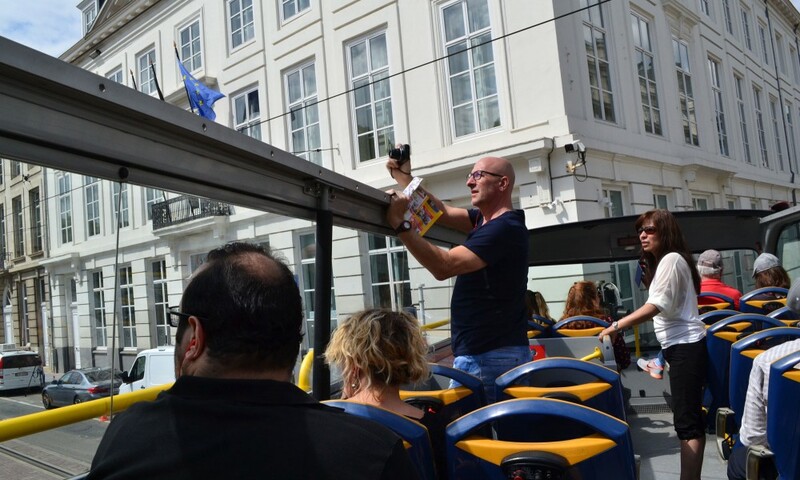 Our tour is guided in 8 different languages: French, English, German, Spanish, Italian, Chinese, Russian and Dutch. Not to get lost in Brussels, we will give you a citymap and a cityguide : for free. Our busses have WIFI, airco and heating during winter. When the nice Belgian wheater does not play its role, the upper deck of the busses can be covered. You can choose between Line 1 - Atomium (Blue line) & Line 2 – Europe (Red line). We suggest to take bothe Lines, but you're free! It’s up to you ! Hop On the bus at one of the 22 Hop On Hopp Off stops. Stop 1 of both the Lines is at the Central Station. You can change over from Line 1 to Line 2 at that stop. Line 1 brings you during approx. 90 minutes to the beautiful sides of Brussels. Line 2 takes you around the city for 60 minutes. We go for a top service & for your smile ! Duration : A full round trip with one of our buses takes approx. 75 minutes per Line. Enjoy our beautiful and comfortable red busses. 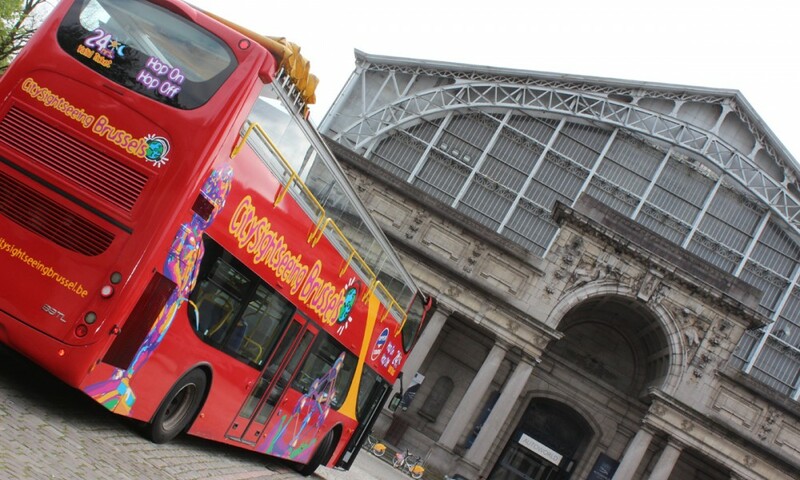 City Sightseeing Brussels is a proud member of the City Sightseeing World Wide brand. 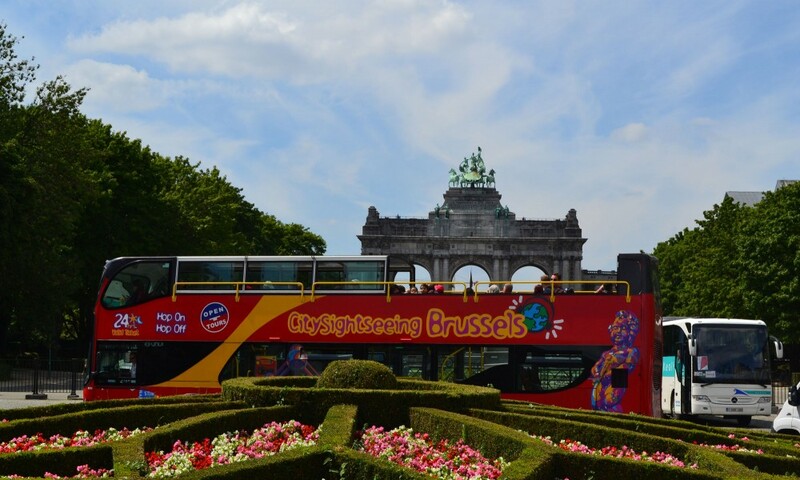 City Sightseeing Brussels allows you to discover Brussels in the easiest and most enjoyable way. From our first quality new branded double decker open top buses you will be able to visit the main sights of the city. For all your citytrips : Hop On Hop Off !